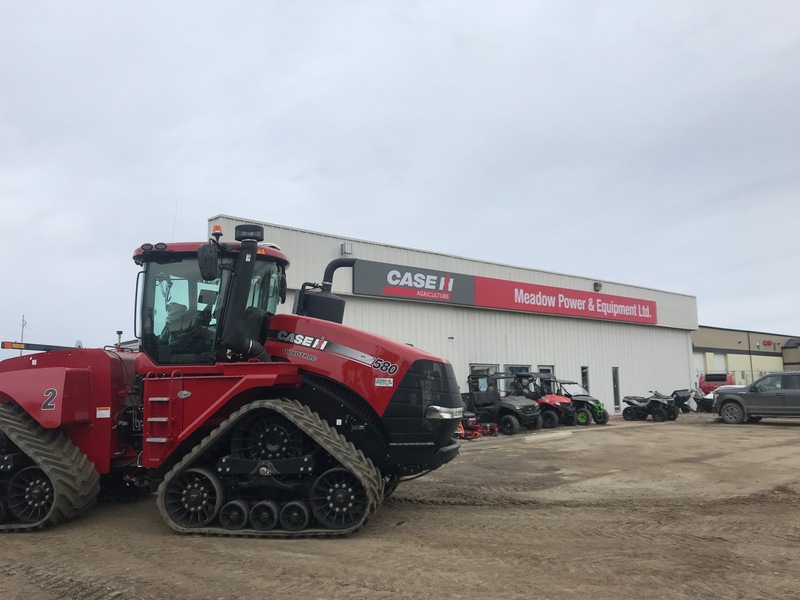 Meadow Pwr & Eq Ltd.
Get directions, hours of operation, and parts store access for Meadow Pwr & Eq Ltd..
About Meadow Pwr & Eq Ltd.
There’s a reason you do business with Case IH. As the global leader in agricultural equipment, you can be assured you’re talking to the experts. So when it comes to looking for service and maintenance of current Case IH equipment or if you’re looking for information and guidance on new equipment, rest assured that Meadow Pwr & Eq Ltd. located in Meadow Lake, SK is a Case IH authorized dealer. Contact them for all your Case IH-related needs.